Look no further for another brownie recipe! 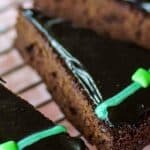 These brownies are perfectly chewy and moist and can be used as a brownie base for just about any recipe. Whenever I need to make a brownie recipe I always turn to this one. My mom got this recipe from our neighbor years ago and we haven’t turned back since. 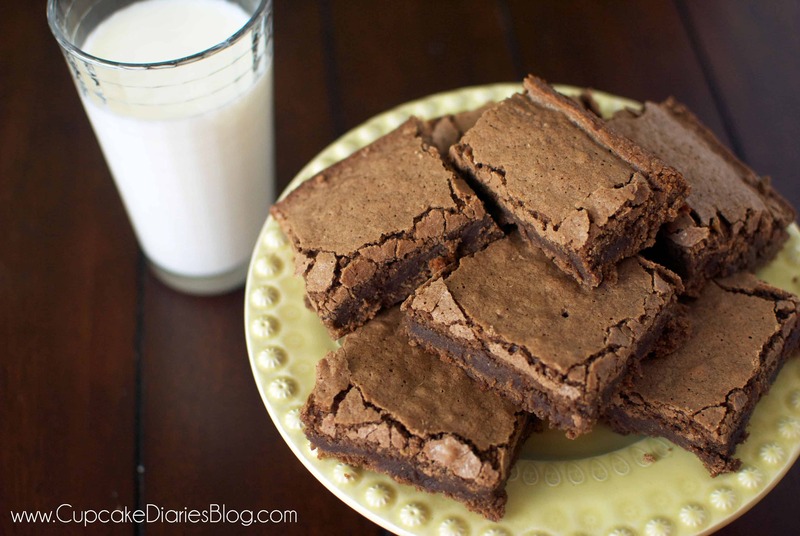 These brownies always turn out so chewy and moist. Heaven! 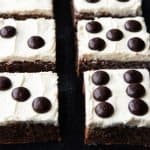 You can serve these brownies plain with a glass of milk, or you can use them as a base for other delicious brownie recipes. You can also sprinkle powdered sugar over them, frost them with your favorite frosting, or serve warm with a scoop of vanilla ice cream. Yuuuum! 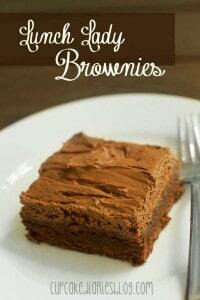 No matter what kind of brownie I’m making, this is the recipe I use for the chocolatey brownie part! So good. Cream together butter and sugar in a stand mixer or electric hand mixer. Add eggs one at a time. Add vanilla and cocoa. Mix together until combined. Add flour one cup at a time and mix until combined. Stir in the nuts with a wooden spoon. Pour batter in a greased 9x13 pan and bake 30-35 minutes. 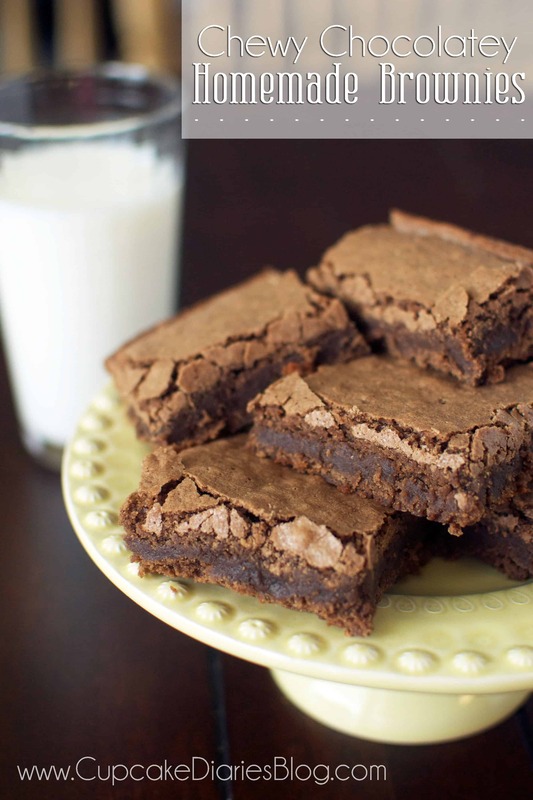 Looking for another brownie favorite? 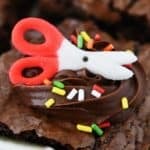 Try these amazing Lunch Lady Brownies! 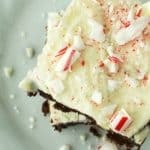 These look really good, I’ve been looking for a good brownie recipe! I was wondering what kind of cocoa you recommend using??! Thanks! I use the Hershey’s cocoa or Nestle Toll House cocoa. Both are really good. But any kind of cocoa you find at your grocery store works great!